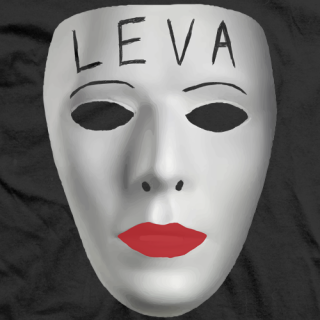 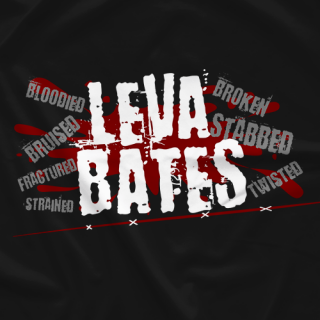 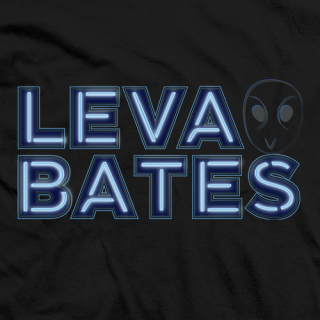 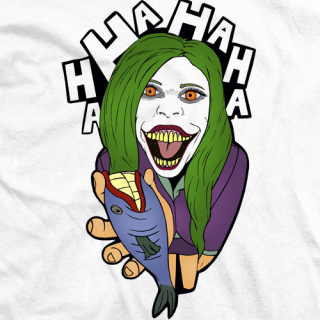 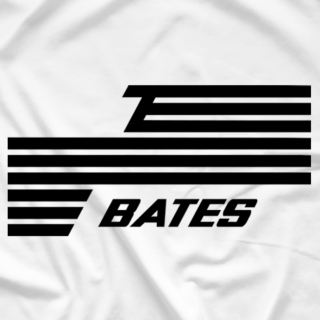 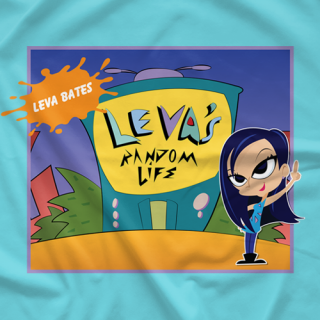 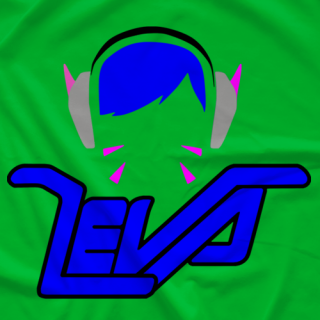 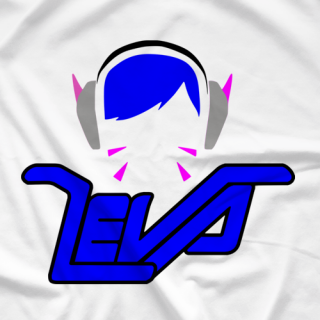 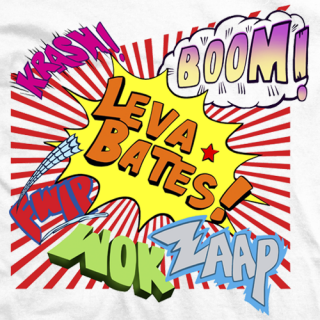 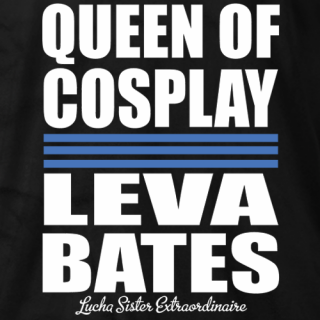 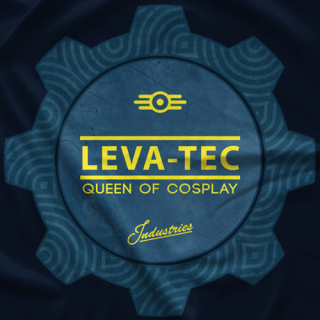 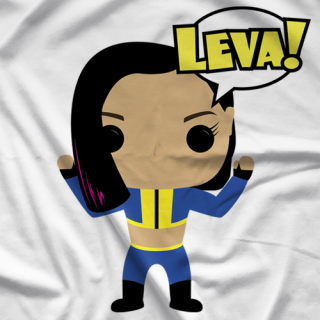 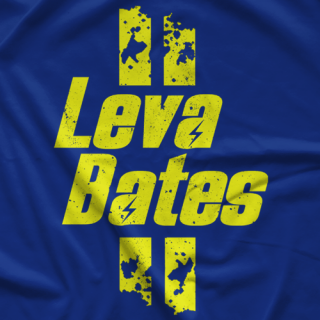 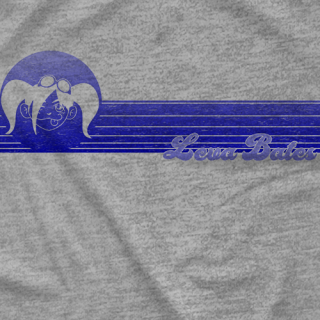 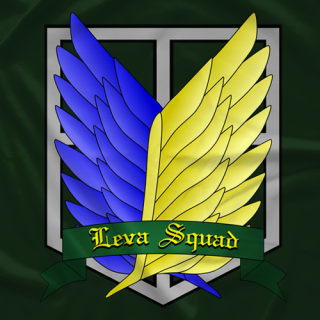 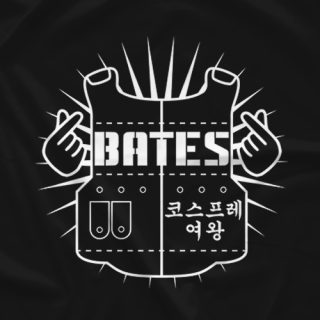 Leva Bates is a professional wrestler who known for her cosplays in and out of the ring. 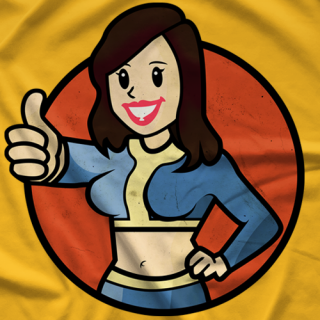 She also cohosts her own weekly geek shows, The Geek Soapbox. 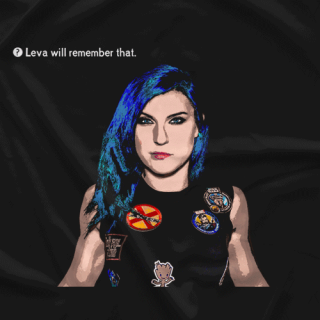 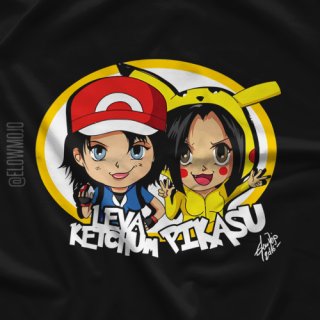 In the world of wrestling, you might have seen some of her crazy antics in Shimmer, Shine, WSU, FIP & all over the globe, including Mexico & Europe. 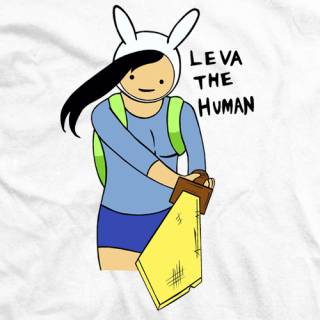 She got beat up by Awesome Kong and pepper-sprayed Hogan & Sting in TNA. 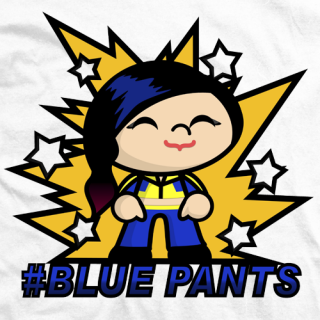 She has recently been seen causing Carmella strife for WWE's NXT as Blue Pants.